The Lexus Complete Lease, announced last month, is a two-year, 20,000-mile lease program for the UX that includes insurance, maintenance, tire-and-wheel protection and telematics services in one payment. The add-ons have fixed prices, but Lexus said the overall monthly price will be set by dealers in the selected markets. 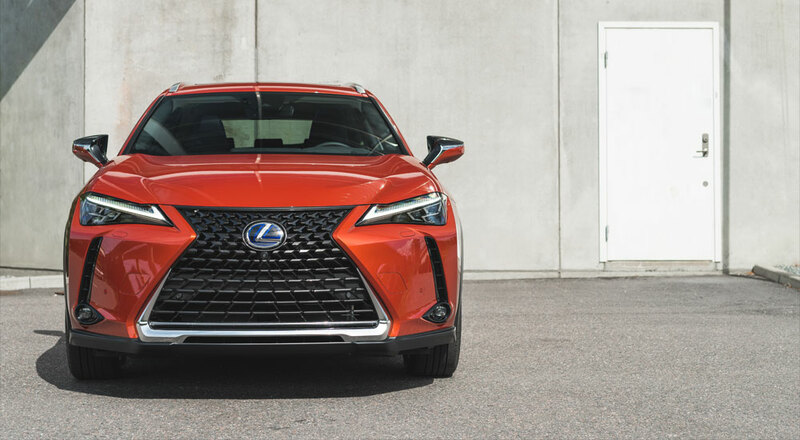 “For us, it’s really important that the dealers are the ones, front and center, to work with the customer because that’s where the relationship exists,” said Cynthia Tenhouse, Lexus general manager of product and consumer marketing. Lexus Complete Lease is aimed at first-time luxury buyers looking for a simple payment structure and a short-term commitment. Initially, the program will be limited to one metropolitan area in each major US region: Los Angeles, Boston, Chicago, and Miami. spwolf: so again we know nothing about pricing? Currently available in seven states.